Alliance4Life aims at addressing the existing gap in health research and innovation performance between EU15 and EU13 countries. This new initiative has been supported by the European Commission in the frame of Horizon 2020 Health Working Programme as it is expected that outcomes and recommendations of the Alliance4Life could bring useful suggestions regarding science policy at both European and Member States level. Despite heavy investments and other funding coming from the EU during the past decade, a substantial gap in research performance and innovation potential persists between the East and the West of the EU. Member institutions of the Alliance4Life believe that this problem could be, to a large extent, solved by improving governance and managerial practices as well as by developing an “institutional culture” at research institutions. Member institutions of the Alliance4Life intend to work together towards improving the key areas of science policy and management, and will address these issues at institutional, national, and European levels. Alliance for Life members will work through collaborative peer-learning and will be supported by a committee of experts from renowned institutions from all around the European Union. Findings of the two-year initial project carried out by the Alliance for Life will be available to the European Commission and are expected to shed more light on what policies and approaches might better work to close the research and innovation gap in Europe. Alliance for Life member institutions will also strengthen their own scientific collaborations and will support each other in the area of institutional development. An international school of institutional management in research is an option to be considered to enhance professional training of middle and top-level managers of research institutions in Central and Eastern Europe. 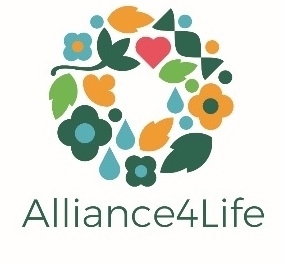 Alliance4Life members: CZ: CEITEC Masaryk University, International Clinical Research Center – FNUSA, SVK: Biomedical Research Center SAS; POL: Medical University of Lodz; HRV: School of Medicine, University of Zagreb; EST: University of Tartu; LTU: Vilnius University; LVA: Latvian Institute of Organic Synthesis; SVN: University of Ljubljana; HUN: Semmelweis University. The kick-off meeting of Alliance4Life project took place on 15 – 17 January 2018 in Brno (Czech Republic). 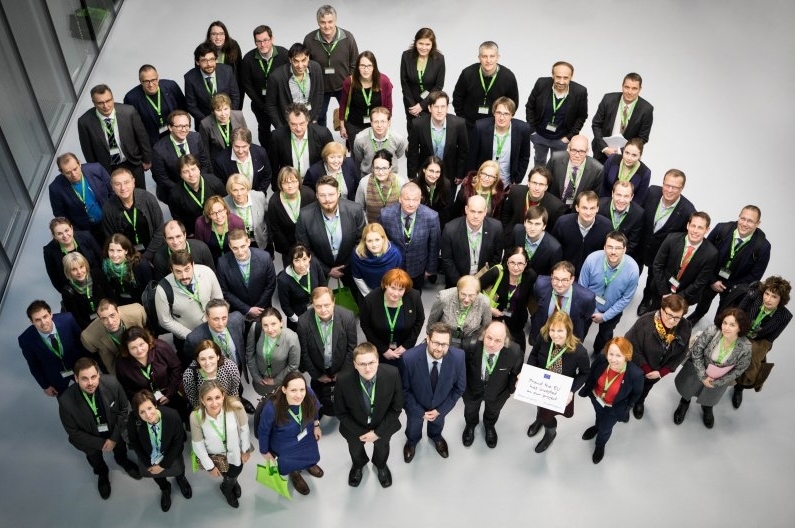 Almost 100 participants including several representatives of the European Commission arrived to Brno with the aim to get to know each other and to start work on the project. This entry was posted on 2018. gada 30. January .